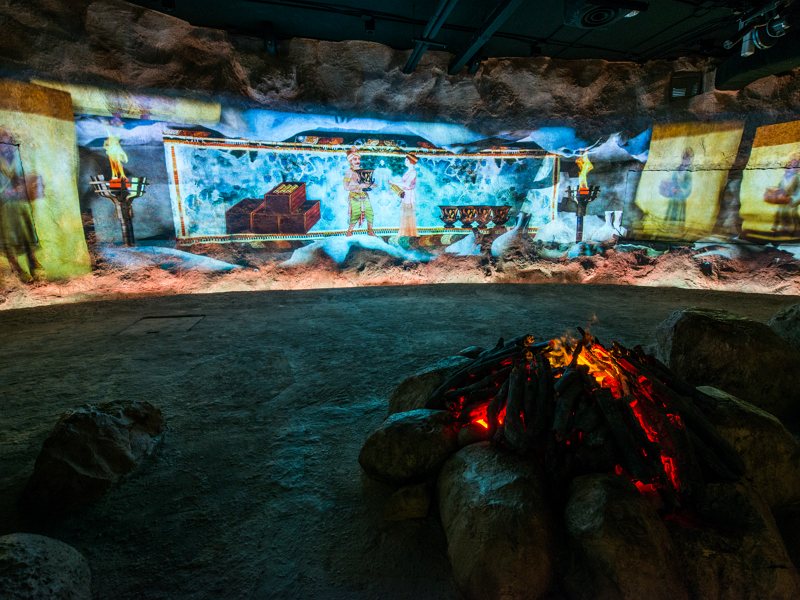 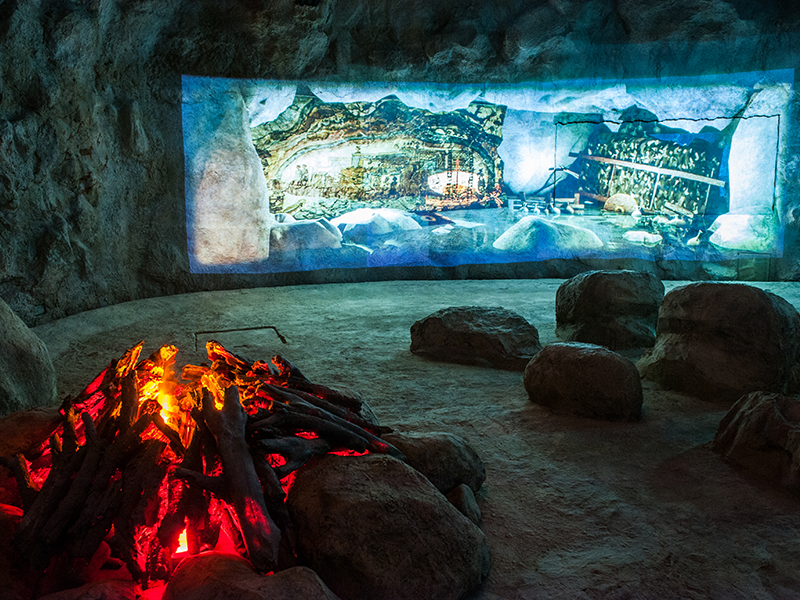 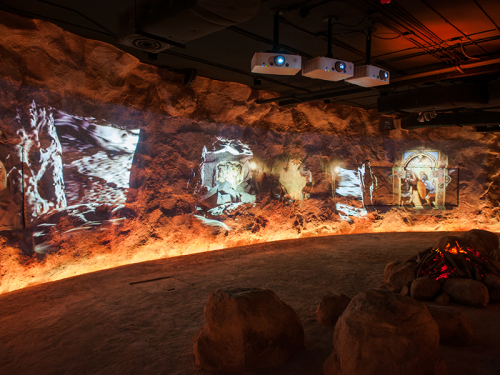 4-D animation media on 360 degrees cave-simulated walls recounts the beginning of trading by prehistoric cavemen before a medium of exchange made of various materials was used and the change when the world discovered metal. 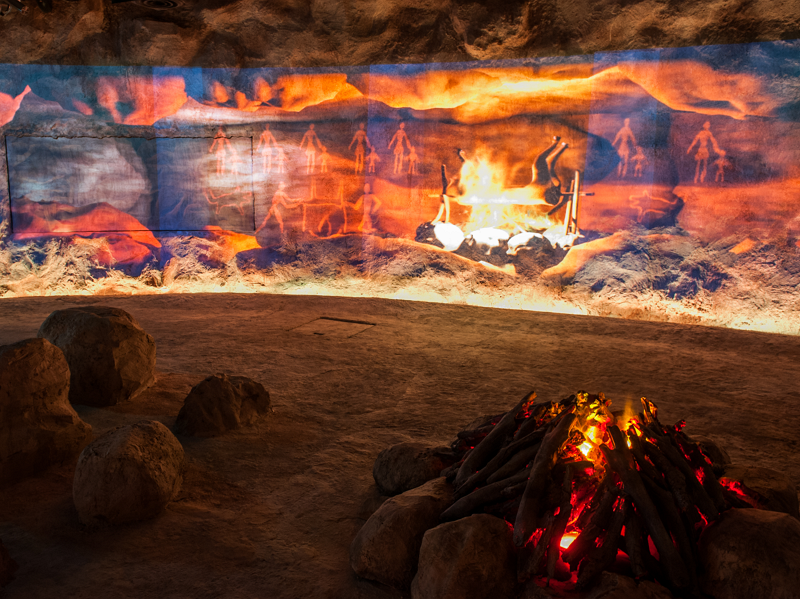 Why do Mongols chose to use squirrel skin for trading while native Indians in North America use the skin of the beaver?? 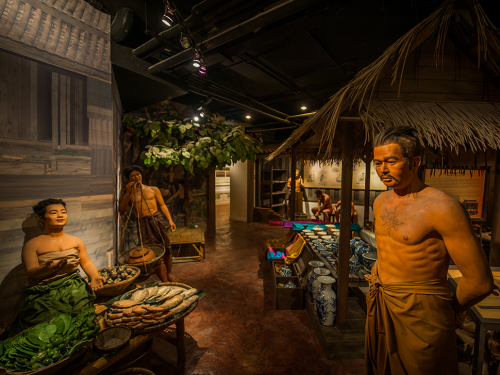 Join us to learn more about the differences in medium of the exchange due by geographical, environmental and cultural diversities of people around the globe. 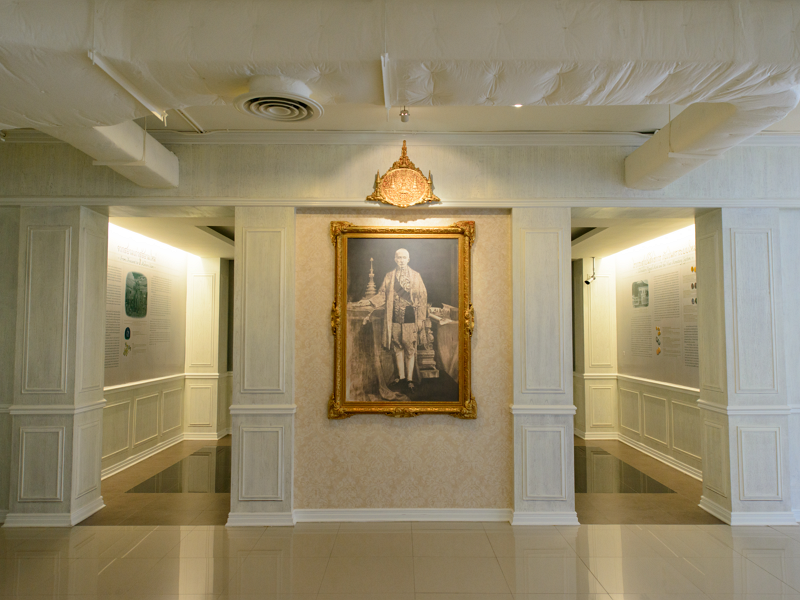 The reform of money during the reign of King Mongkut or Rama IV resulted in Siam’s usage of coins for more than 2 centuries. 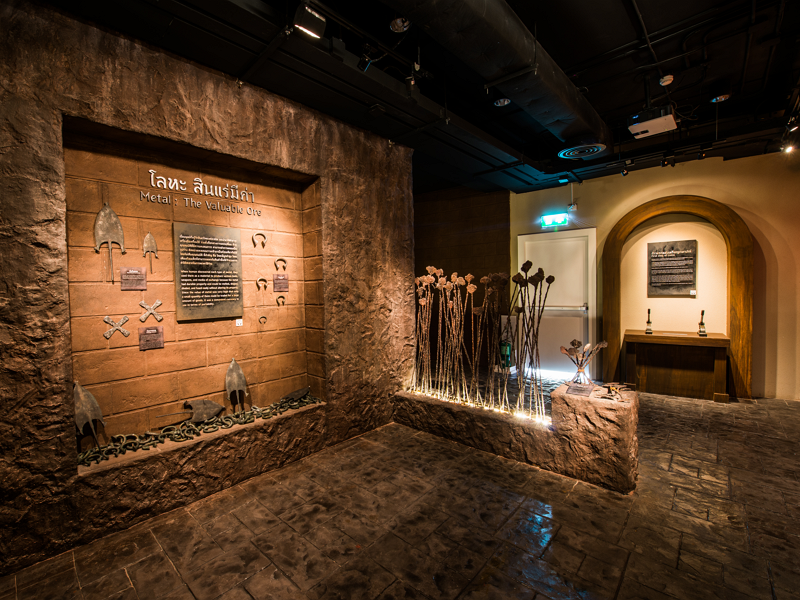 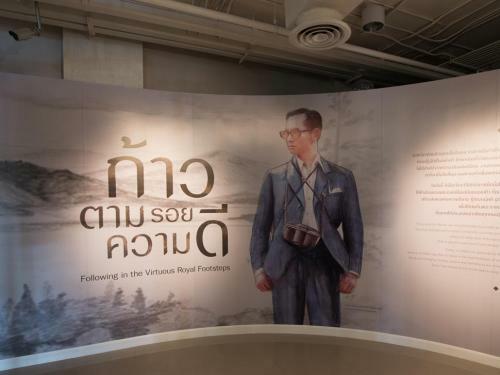 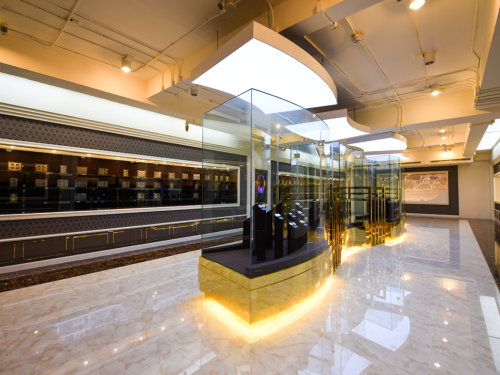 Exhibition of coins dating back to Funan, Dvaravati, Lawo and Srivijaya periods, among the first excavated in Thailand – previously a part of Suvarnabhumi, or the Land of Gold – featuring imprinted..